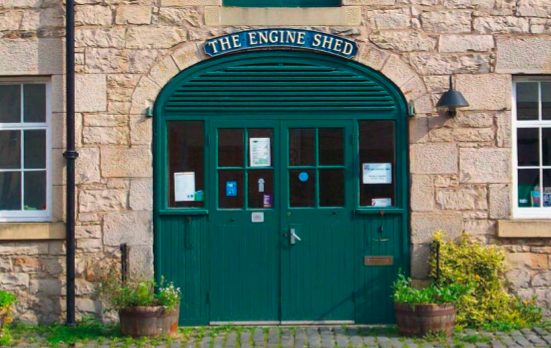 At first sight the Engine Shed in Edinburgh appears to be a lovely but ordinary café, yet it has insinuated its way into the hearts of the local population and is even referenced affectionately in the Rebus detective novels by author Ian Rankin. 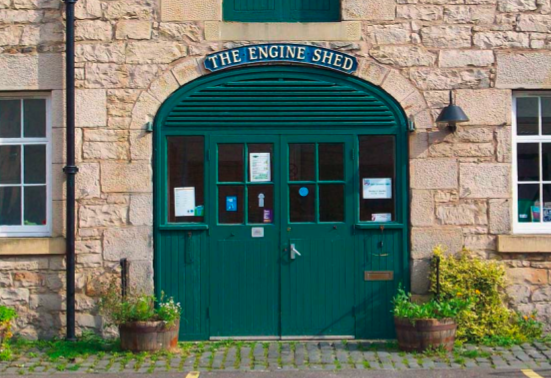 The Engine Shed embodies all the key principles of social enterprise: commercial activity produces revenue which covers half the organisation’s running costs and the local council provides the rest of the money because it recognises the social value of what is being achieved. Sarah Boyack is a Labour MSP who supports the work of the Engine Shed. She says, “As a local representative, I know that getting jobs in the city is quite a challenge and there’s a lot of people need to be matched into work but if you don’t have any training and you don’t have confidence or skills, it’s very difficult to do that. In terms of getting people into jobs, the Engine Shed is extremely successful. Even in these difficult economic times, over half their trainees, who are allowed to stay for three years, go on to secure jobs. But the enterprise is also providing a community resource that is open to anybody who chooses to walk through the door and become part of it by buying food and drink. And lots of people do. In fact when grant funding was under threat last year, it became clear just how many people value what is on offer. Over the 24 years that it has been in existence the Engine Shed has helped hundreds of young people to develop the skills and confidence they need to become more independent. It has also attracted visitors on fact-finding missions from as far afield as China and Australia and many similar initiatives at home and abroad have been inspired by the Engine Shed. Louise Tilley: “Before I came to the Engine Shed I was really shy. Now I have more confidence and I’ve learnt how to make bread and how to make cakes and pasties.